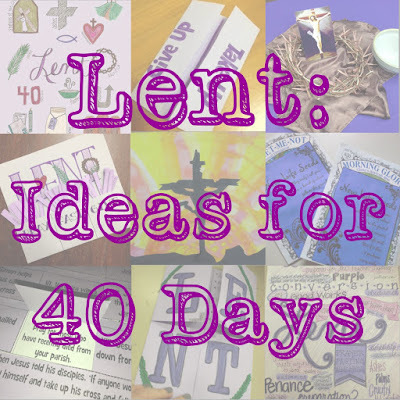 Lent gives us 40 days of opportunities to grow closer to Christ. 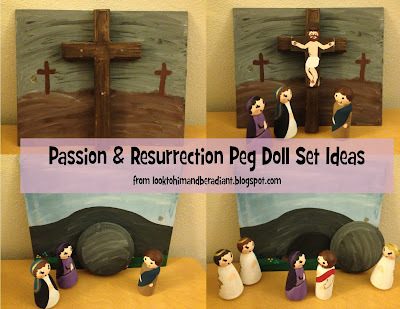 As you are planning for the upcoming season, here are some ideas for you to use in your home or classroom. 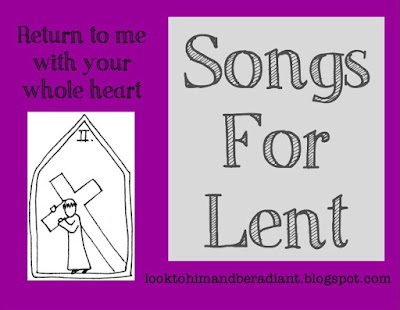 This round up post contains music, videos, art projects, or coloring pages, click on the images below to go to the original posts. 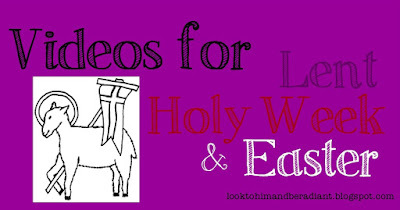 If you are already thinking ahead to Easter, check out this post or the list under The Church Year tab. 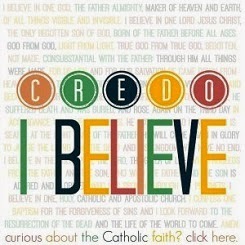 My students are just a little over a month away from receiving the Sacrament of Confirmation. 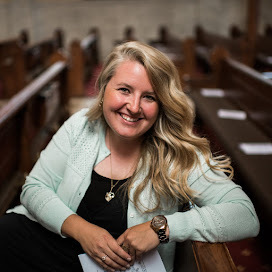 I'm feeling the crunch of trying to teach-them-all-the-things, which we all know is impossible- thank goodness we have a lifetime to keep learning about the Mysteries of God! In an effort to teach two concepts at once as well as help the students apply what they are learning, we are working through a series of tasks relating to their chosen Confirmation Saint. 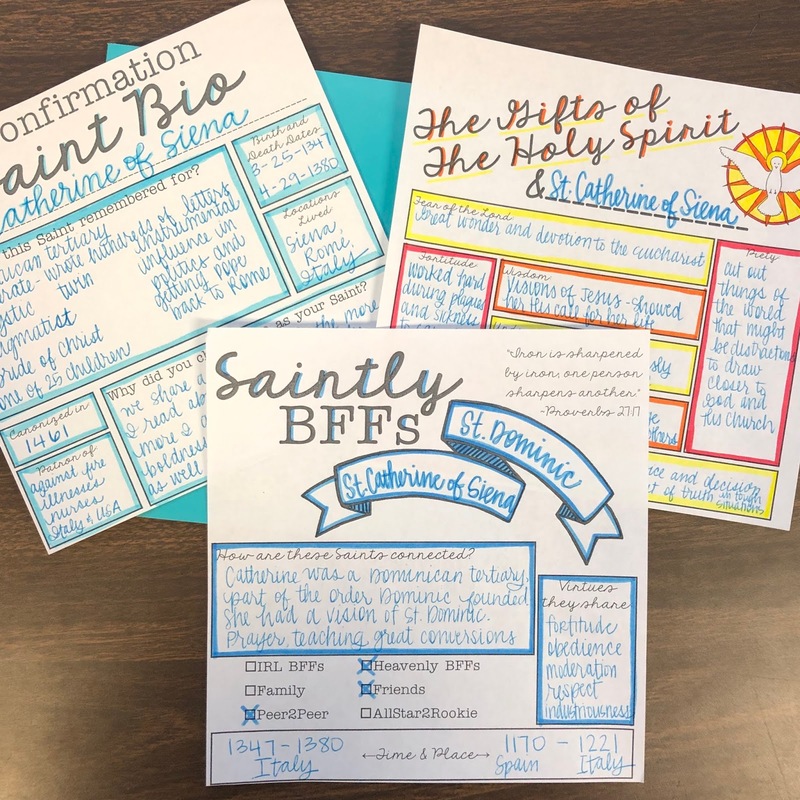 Every Confirmation class requires the students to choose a Saint and using write a report or do a project about that Saint. 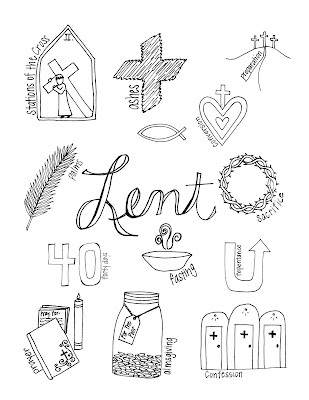 My students had to do the basics late last fall when they made their Saint choices, but I wanted to also help them create a keepsake which also getting to know their Saint a little better. 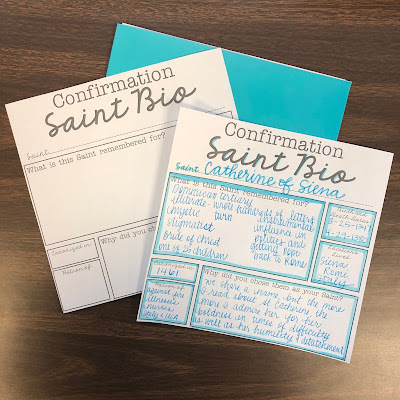 I had a stack of unused 8"x8" blank books (found mine in the Target dollar aisle, but they can be found on school supply websites too), and we have been creating artifacts to assemble into a Confirmation Saint book. I'd like to share some of the pages with you today if they would be helpful in your own Confirmation prep and instruction. My students will also add a cross curricular Math project they are making that results in a Stained Glass window of their Saint, and in Art they are working on creating an icon that will be displayed at their Confirmation Mass. 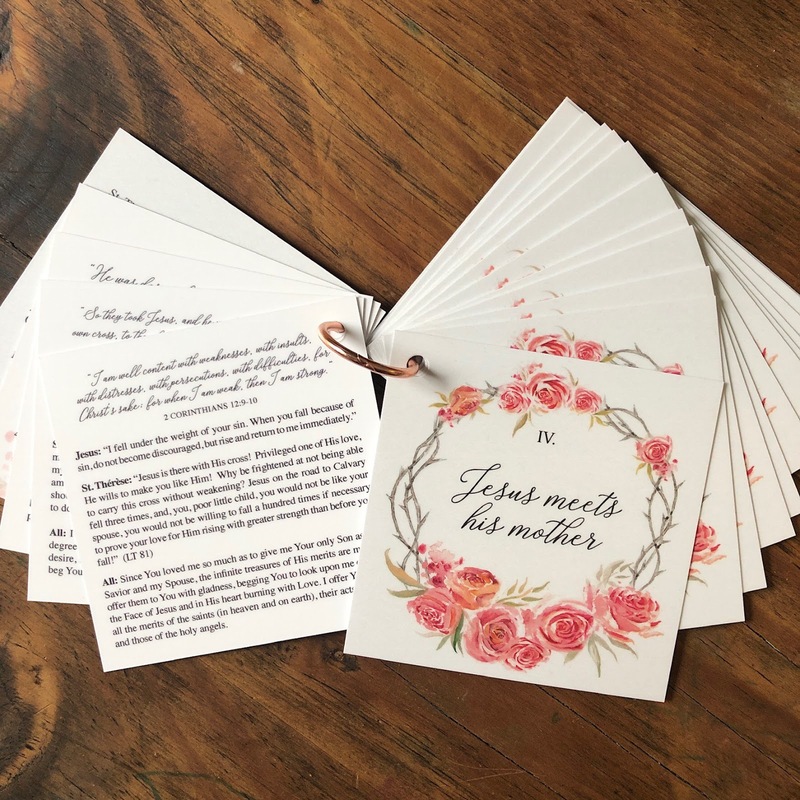 We'll print a small photo of it to include in their book, and I'll also set up a page where the students can add a photo of themselves and their sponsor, etc. The graphic organizers I'm sharing are intentionally blank so that you can use them any way that fits the needs of your students. 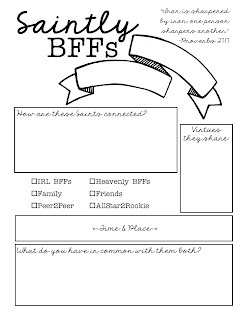 I'll also share a version that can easily be cut down to 8"x8" if you'd like to try the blank book (or nicer scrapbook) idea, or there are full page versions to use for individual tasks or in a notebook or folder. 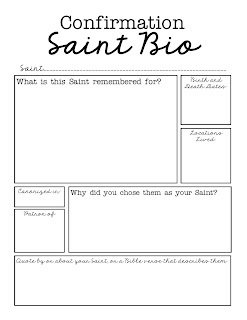 First up, here is a basic Saint biography page. 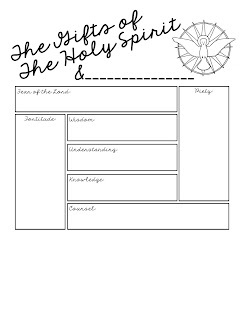 This would be a great intro project once the students have chosen their Saint, but my students will be using this as a review and hopefully sharing genuine and detailed info after all these months of getting to know their Saints ;) The full page version has an extra section for a quote by or about the Saint, or a Bible verse that describes them. This project we worked on for St. Valentine's Day. 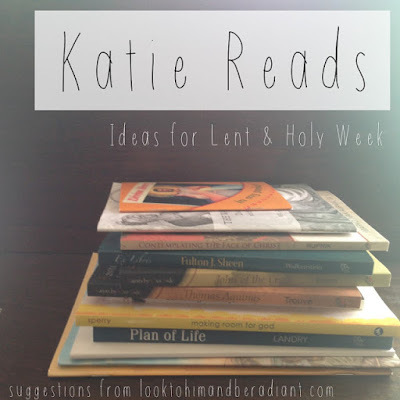 We discussed that Saints often come in pairs or groups- holiness begets holiness- and therefore they should look for friends and family members themselves who they can walk together in the faith with. 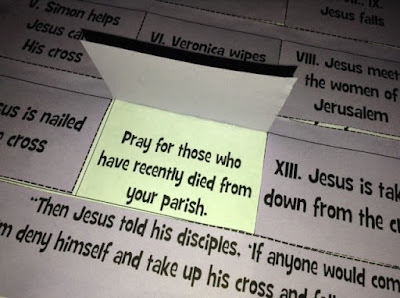 For this task, they had to connect their Saint to another Saint. 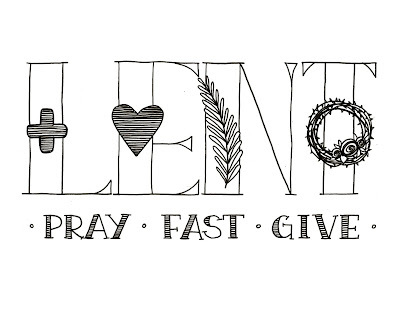 It could be (preferably) someone they knew in real life, or a Saint they looked up to and was known to ask for the intercession of. Honestly, even I was surprised with how many connections we were able to find. 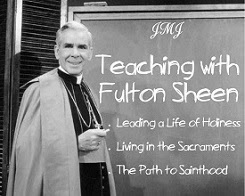 (Out of my 54 students, there was only one we really struggled with, and he has a particularly obscure Saint.) 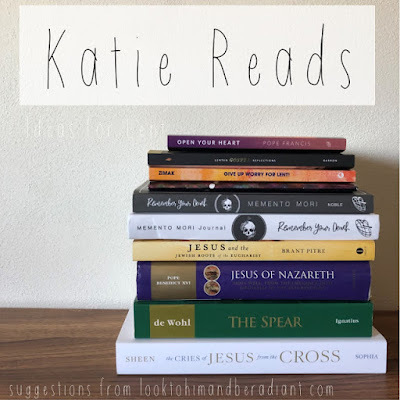 It was really neat for the kids to see how many of the Saints had an immediate family member that also became a Saint, or for them to read about a group of friends that pursued holiness together. 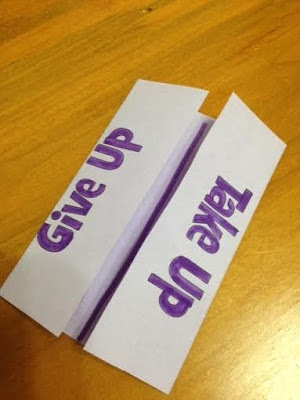 This has been my favorite Confirmation activity we have done so far! 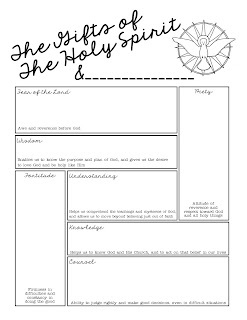 The full page version has an extra box asking the student to connect their own life to the Saints. 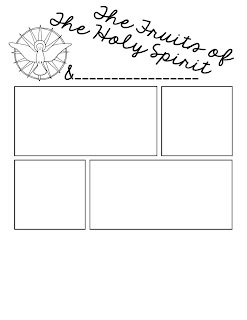 This page was a great way to apply knowledge of the Gifts of the Holy Spirit. After doing a typical lesson learning about the Gifts (I'll have a post soon with our notes from that), the students had to apply their new knowledge by writing one way that their Saint showed the manifestation of that Gift of the Holy Spirit in their life. 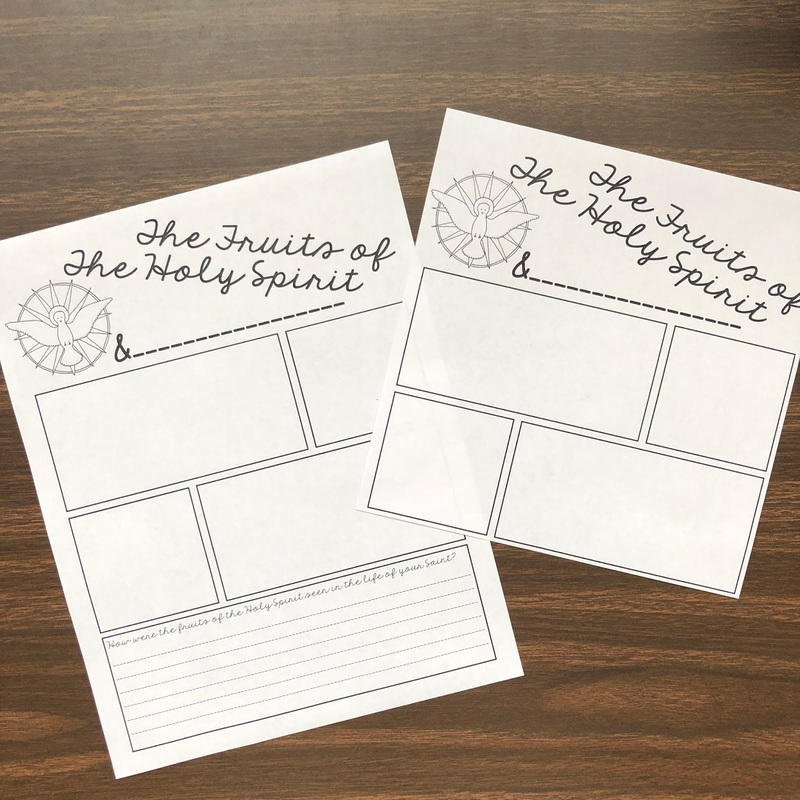 This one really made them think, but hopefully helped them see how the Holy Spirit worked in their Saint and can work in them. The full page version includes a short definition of the Gifts in the seven boxes. I don't have my example page done for this one yet but I wanted to include it with the group. ;) This one has the students show how the Fruits of the Holy Spirit could be seen in the life of their Saint. 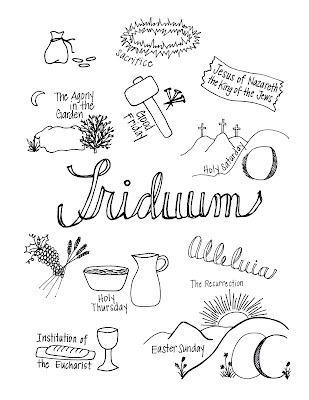 After learning about the Fruits (again, printables will be in another post soon), they'll apply what they know by choosing four out of the twelve fruits that their Saint particularly exemplified. 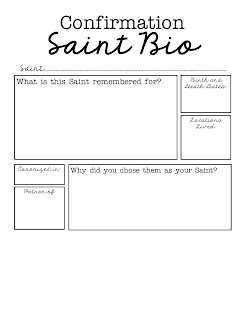 In these four boxes they will create a simple comic strip with a caption about four stories from the Saint's life. The full page version has a spot for a reflection at the bottom. There are tons of ways to use these printables, whether individually or as a whole project. 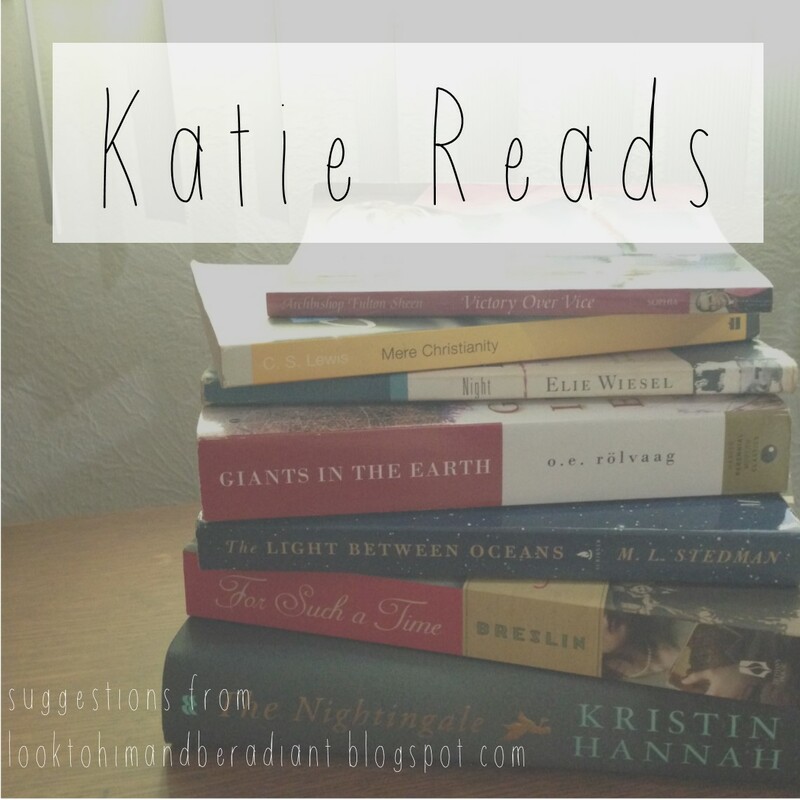 There will probably be a few more added to the collection, so check back for more posts! 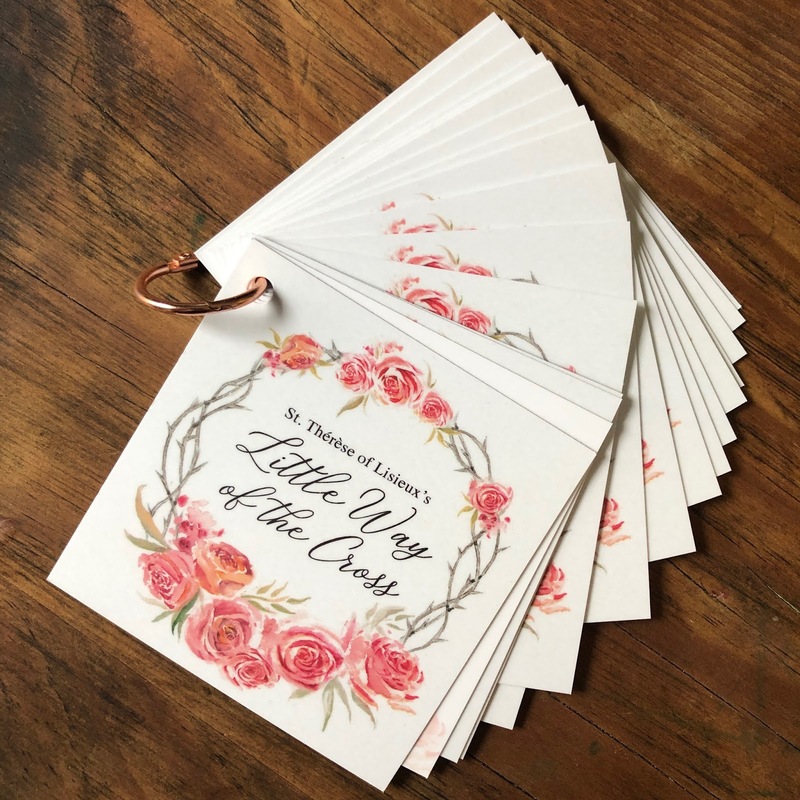 If you are currently preparing a group of students for Confirmation, please know of my prayers both for you and the Confirmands!